Proper maintenance is key to saving money as a rental property owner. You’ll avoid major expenses if you take essential steps to keep your properties in good condition. forming solid blocks of individual commodity: old corrugated cardboard (OCC), plastic bottles, plastic film and shrink wrap, etc. 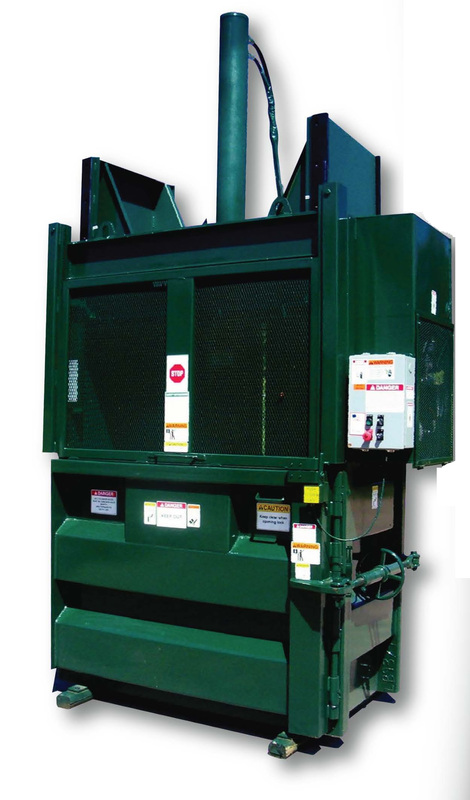 Balers are a tool in your recycling and waste management program, and like any tool it's important to choose the right one for the job. Don't waste money on a baler that does more than you need; for many businesses the simplest choice is the best one. On the other hand, larger volume generators will find that the right investment in equipment helps trim labor costs involved in recycling. 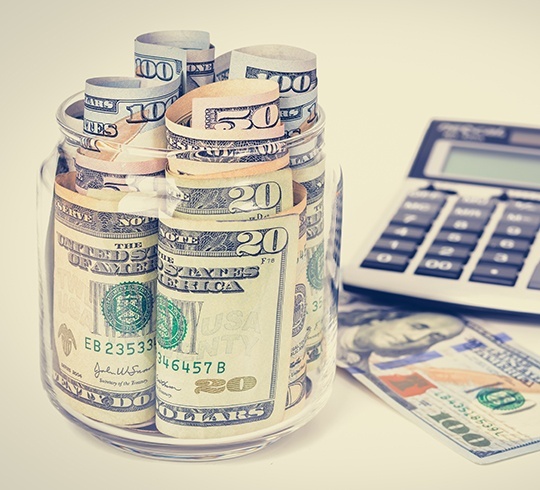 As an apartment manager, you are probably always looking for ways to save money on the upkeep of your property. 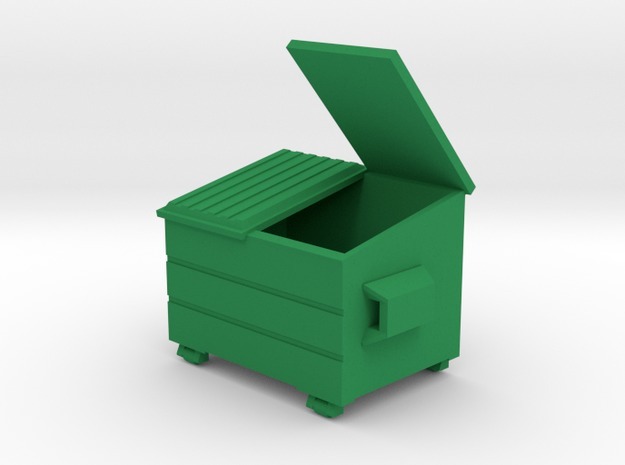 Did you know that the expenses associated with your apartment building trash compactor are among the easiest to cut? So we will look at some of the most practical waste management tips you can utilize to reduce expenses related to your building's trash disposal. 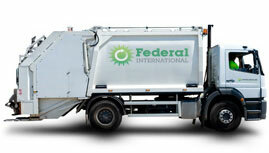 It's easy for residential housing market professionals to save money - usually a significant amount - on your monthly trash bills by partnering with a waste management company like Federal International. Under a shared savings plan customized to your needs, you can realize savings up to 35% on your monthly trash bills. How? We do all the trash-related work of property managers and maintenance staff. This allows them to refocus on their core objectives; keeping units rented and running smoothly. forming solid blocks of individual commodity: old corrugated cardboard (OCC), plastics bottles, plastic film and shrink wrap, etc. 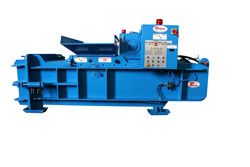 Balers are a tool in your recycling program, and like any tool it's important to choose the right one for the job. Don't waste money on a baler that does more than you need; for many businesses the simplest choice is the best one. On the other hand, larger volume generators will find that the right investment in equipment helps trim labor costs involved in recycling. Here's what you need to know to make the appropriate decision for your recycling volume and available space. 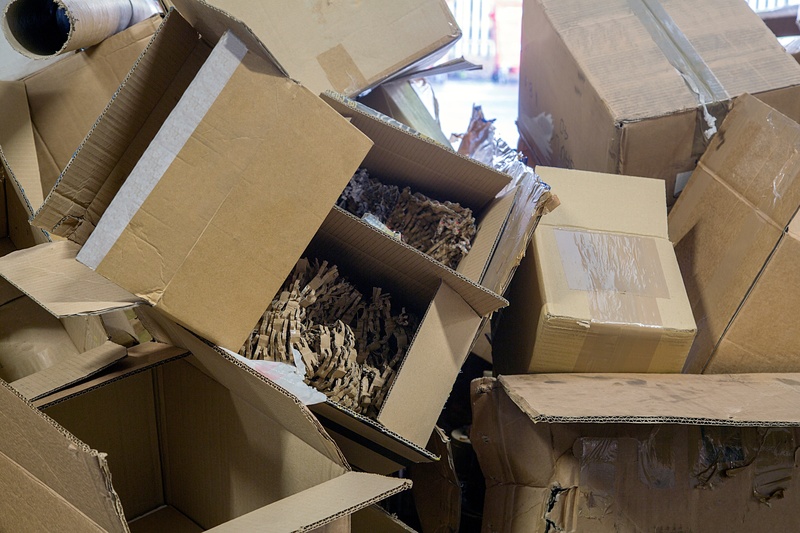 OCC recycling, or cardboard recycling, is broadly defined as the use of condensed packing of large quantities of a given material. Cardboard is the baseline for this particular type of recycling because it is so common in the distribution and manufacturing industries. This product is recycled into a form that can be reused by businesses, and this effectively reduces the business' emissions of greenhouse gasses and other pollutants into the air. Recycling is a standard part of many business operations. The basic idea of recycling is practically taken for granted because of the sheer volume processed through industrial facilities on a daily basis. The question of how and where to store recyclables in a facility is primarily a question of quantity. There are different sizes of containers available for temporarily storing cardboard waste until it can be recycled. The decision is straightforward, because there are best practices available. Business owners can refer to these standards in order to determine the best method for dealing with it. The available options can be ordered based on the quantity of materials that the business expects to process. There are high and low volume options, and the business manager must decide how much space is available for the unit. 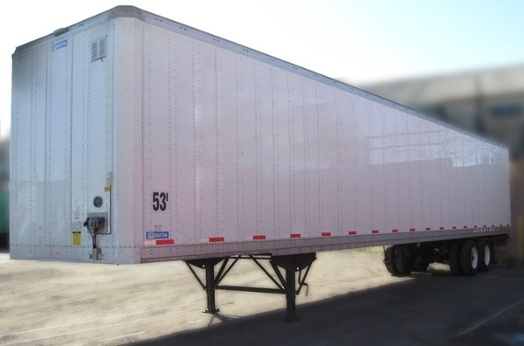 Live Load or Spot a Trailer: Which is Best for Your Commercial OCC Recycling Program? Produce mill-sizes bales weighing between 900 and 1100 pounds. Lower weight bales will be broken apart and rebaled before they are sent along to the paper mill, and that extra step cuts into the amount you receive for your material. You shouldn't pay to haul air. 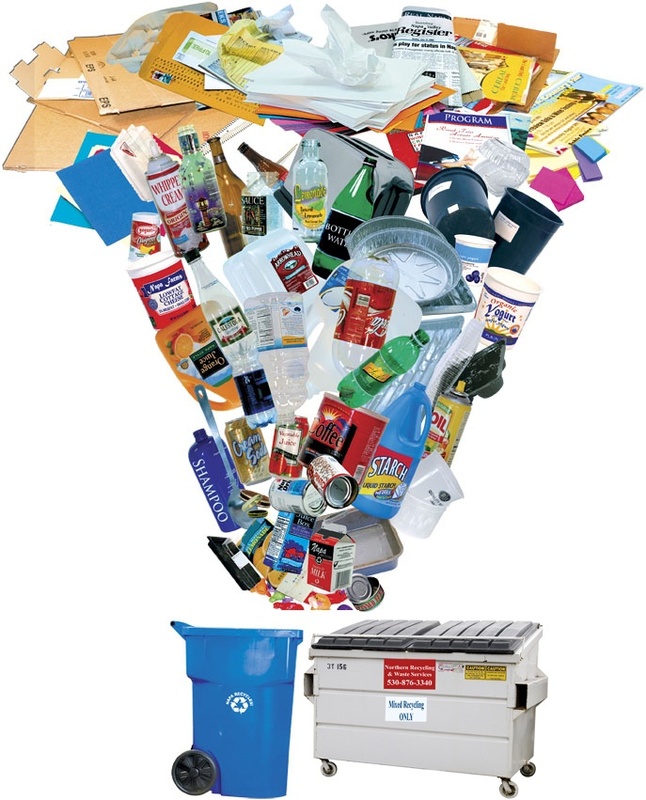 It sounds obvious, but do you know if you're consistently maximizing the weight of your trash and recycling containers? 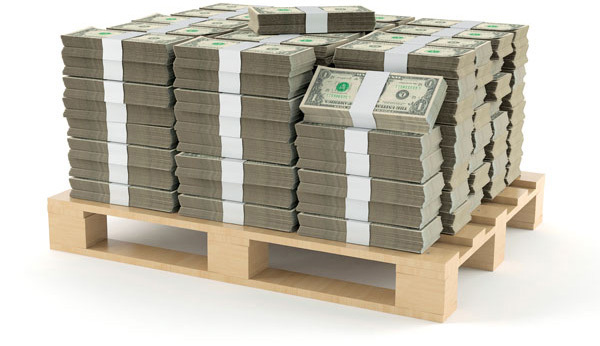 You're paying for every pickup your hauler makes, whether your containers are full or empty so it's good waste management practice as well as solid business sense to guarantee that every inch of space in your dumpsters, compactors, and trailers is filled to capacity. And when it comes to your OCC, plastic, metal, and other recyclables, when you maximize your weight per pick-up, your recycler’s hauling cost goes down. And the lower the hauling cost, the more you get paid.